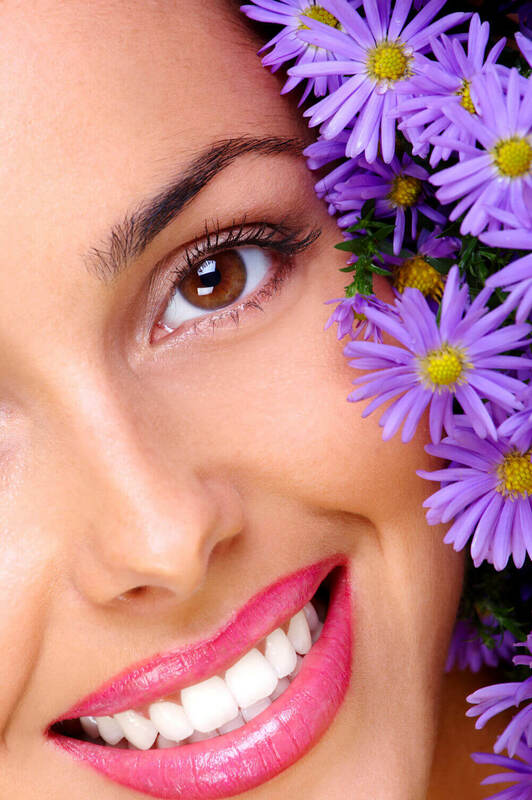 Contact Brickell Dental Associates & Cosmetic Dentistry for dental treatment in Brickell. 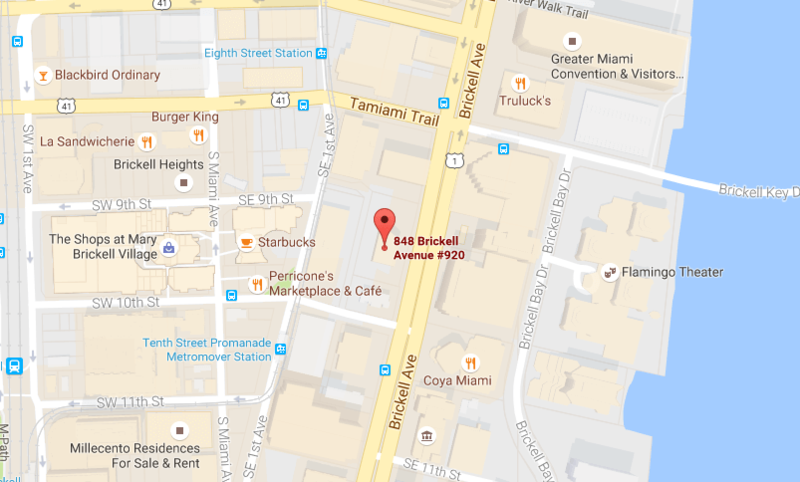 Email us at brickelldentalassociates2@gmail.com , or call (305) 372-8212 if you live in or around Brickell and need dental care or advice. Following a good oral hygiene routine and receiving regular dental check ups are the best ways to ensure good dental health.